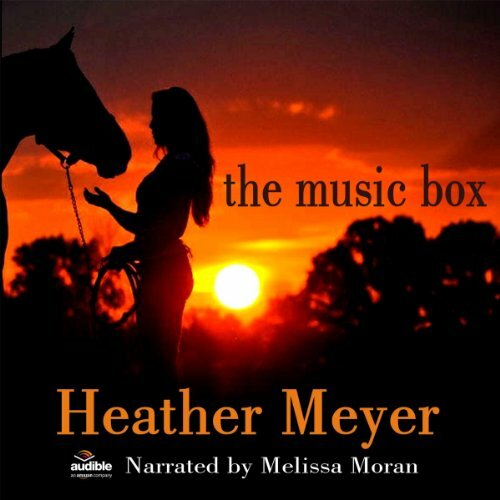 Showing results by author "Heather Meyer"
She always told herself she would someday find a man as wonderful as her father, if that man existed at all, but his suicide on her 14th birthday left her disillusioned and alone. 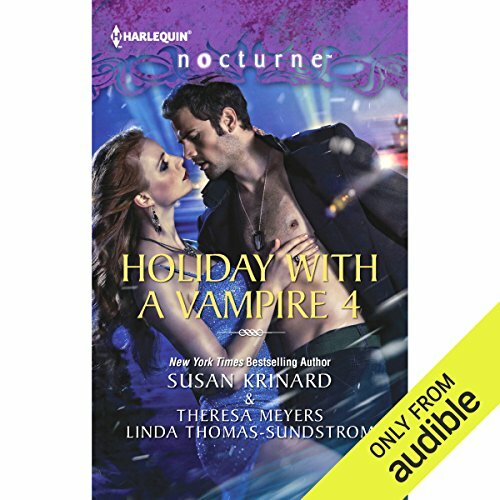 Thirteen years later, estranged from her mother who blames her for his death, Heather longs for understanding. In hopes of finding it, she escapes the city and settles in a small South Carolina town to write his story. There, she meets Matt, a young man struggling to come to grips with his own father's legacy.